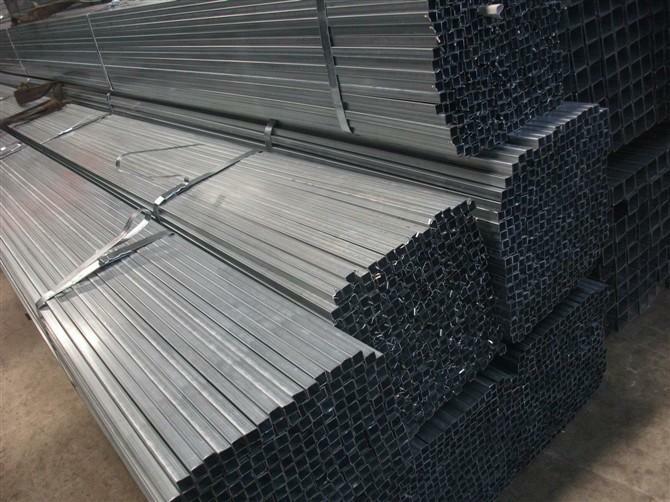 1, the main feature of cold drawn seamless steel pipe is no welded joints, which can withstand greater pressure. 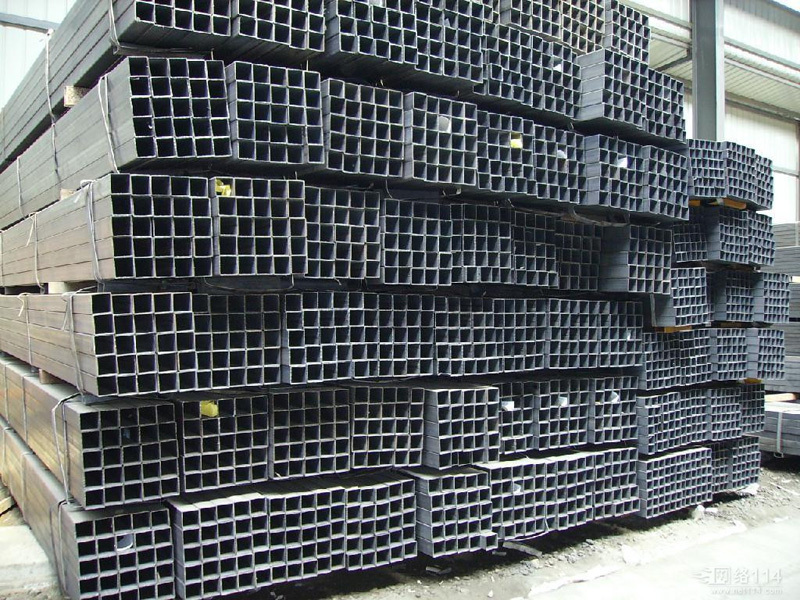 Products can be coarse cast or cold parts. 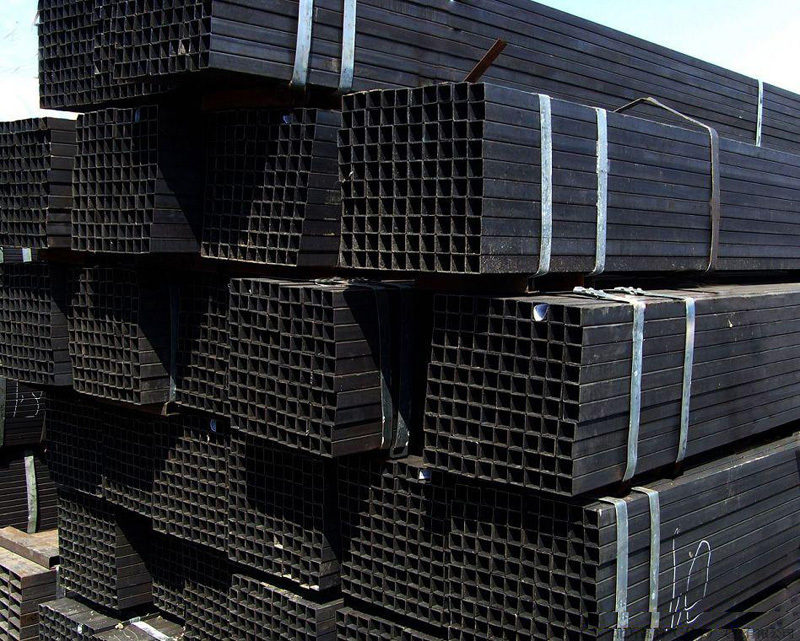 Precision steel pipe is a product that appears in recent years. 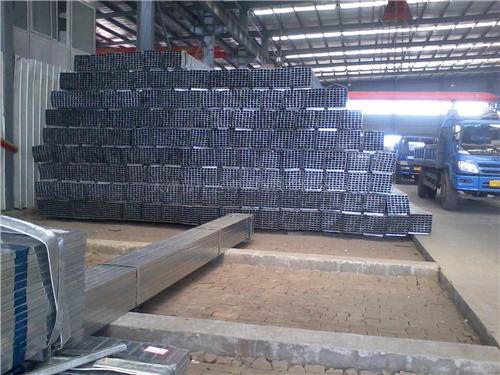 It is mainly due to the strict tolerance and roughness of inner hole and outer wall. 2. 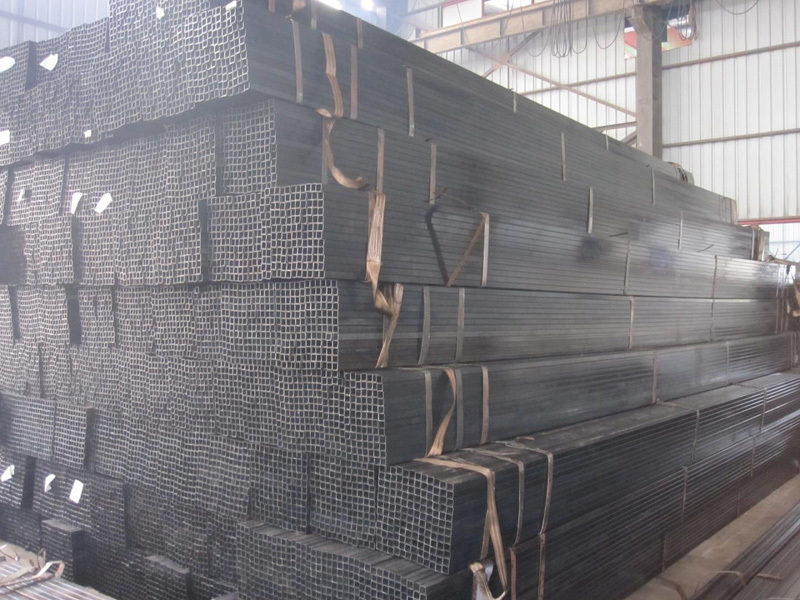 Features of cold drawn seamless steel pipe: 1) smaller outside diameter. 2). High precision can be used for small batch production. 3) cold drawn products have high accuracy and good surface quality. 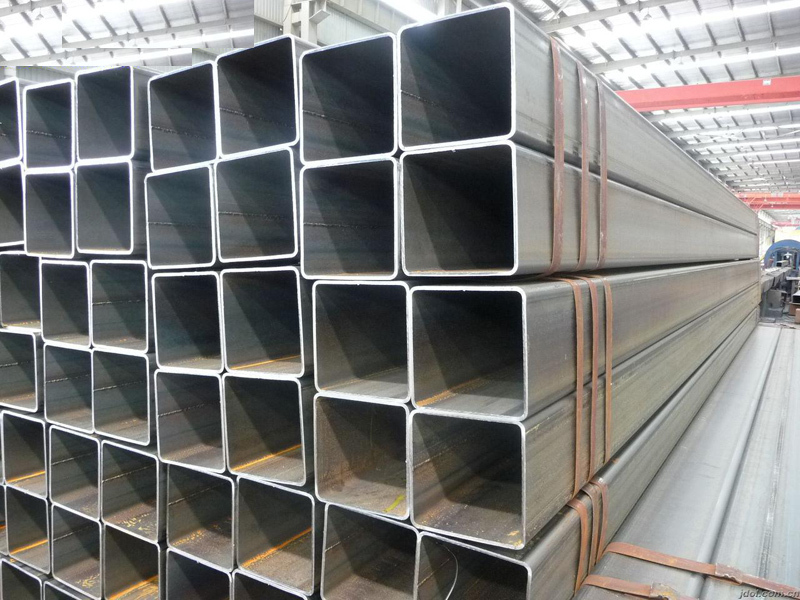 4) the cross section of steel pipe is more complicated. 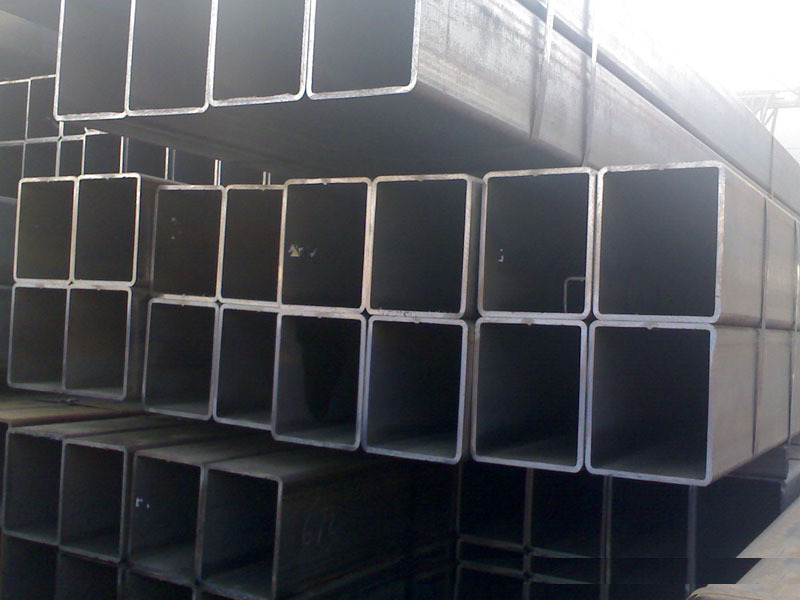 5) the steel pipe has better performance and the metal is more dense. 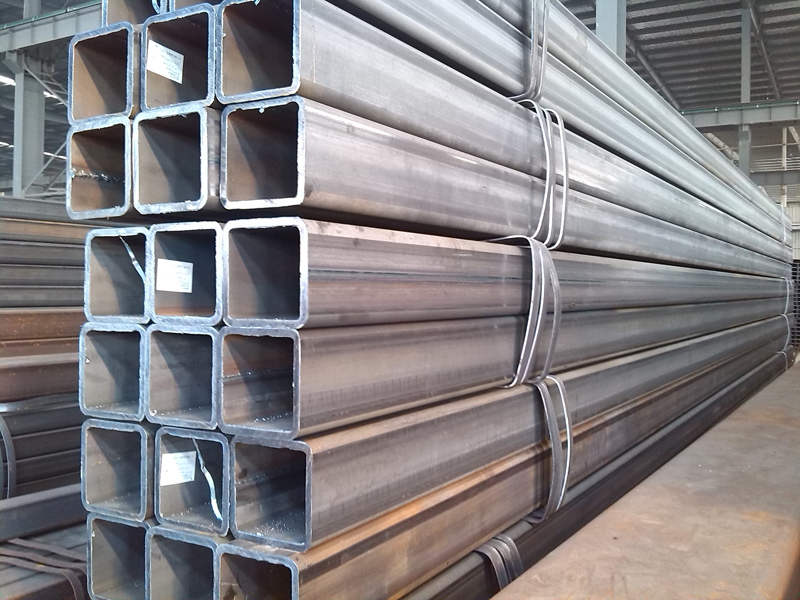 Hot-rolled precision steel tube is made of continuous casting round tube slab or blooming slab, heated by walking-beam furnace, descaled by high-pressure water and then entered roughing mill. The roughing material is cut, tailed and then entered finishing mill, and controlled by computer. After finishing rolling, it passes through laminar cooling and coiling mill, and becomes direct coil. The head and tail of straight hair curl are often tongue-shaped and fishtail-shaped, and the accuracy of thickness and width is poor. There are often wave-shaped, folded edge, tower-shaped defects in the edge. The coil weight is heavier and the inner diameter of the coil is 760mm. The direct-hair coil is processed by cutting head, cutting tail, cutting edge, multi-pass straightening, leveling and other finishing lines, and then the plate or rewinding is turned into: hot-rolled steel plate, leveling hot-rolled coil, longitudinal cutting strip and other products. The hot-rolled finishing coil should be pickled to remove the oxide scale and then become the hot rolled pickling coil after finishing the oil.